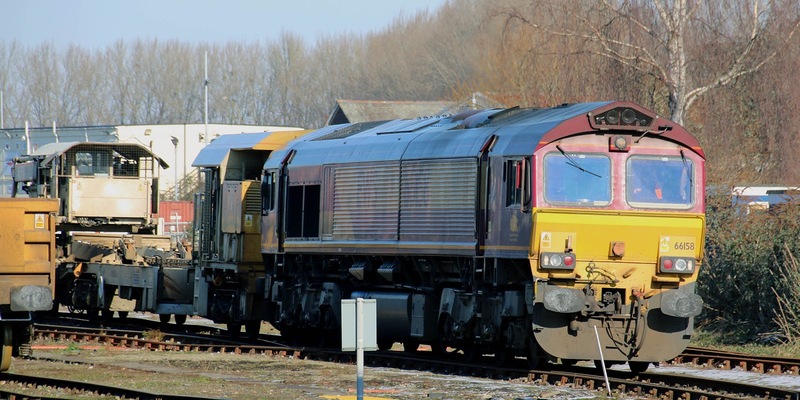 47s and other Classic Power at Southampton: DB Cargo workings, 2nd February 2019. All of these workings could change when DBC moves on from activities at East Yard. 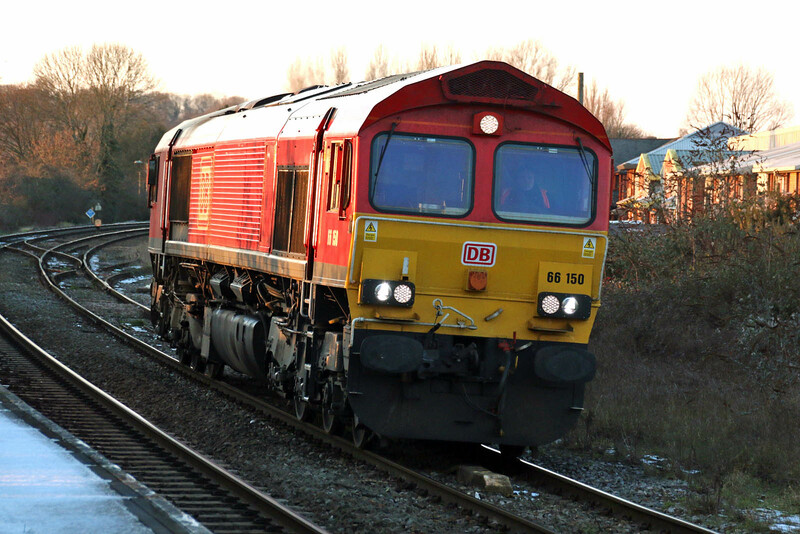 DBC 66158 (above) and 66143 were both noted shunting LWR consists in the yard. 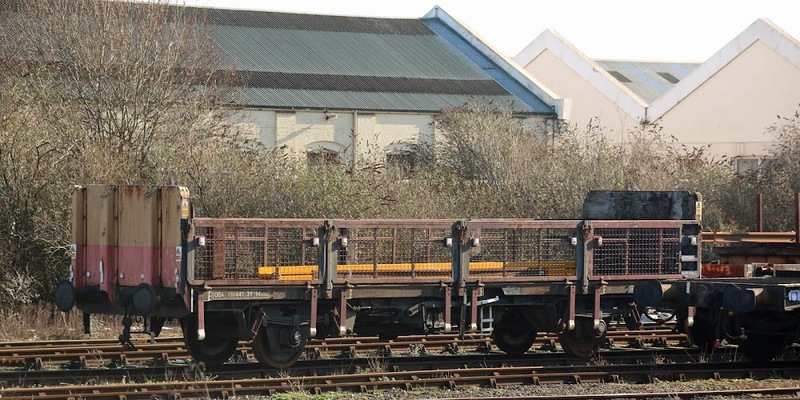 OBA 110441 at the end of an LWR consist. 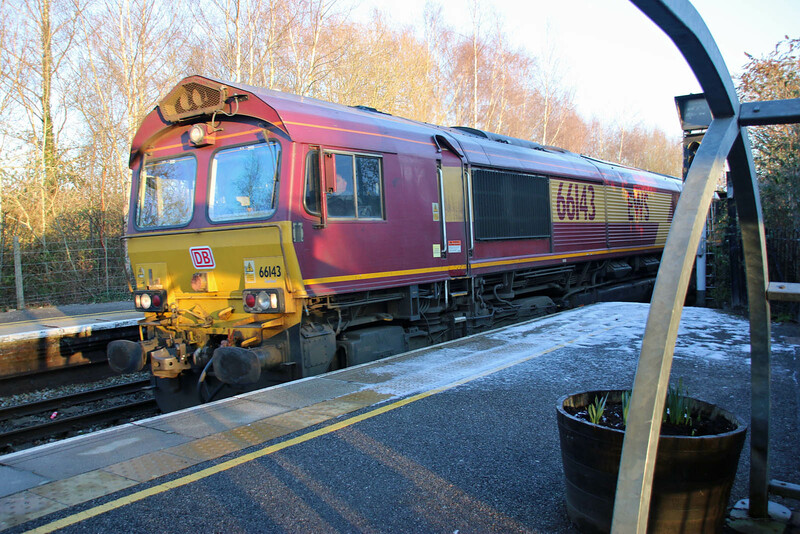 At Romsey, 66143 later led an STP 6Z97 15:30 Eastleigh - Westbury LWR working. 66150 was on 0O12, in practice this locomotive was working from Westbury to Eastleigh, other locomotives worked from South Wales to Westbury, but did not continue through.